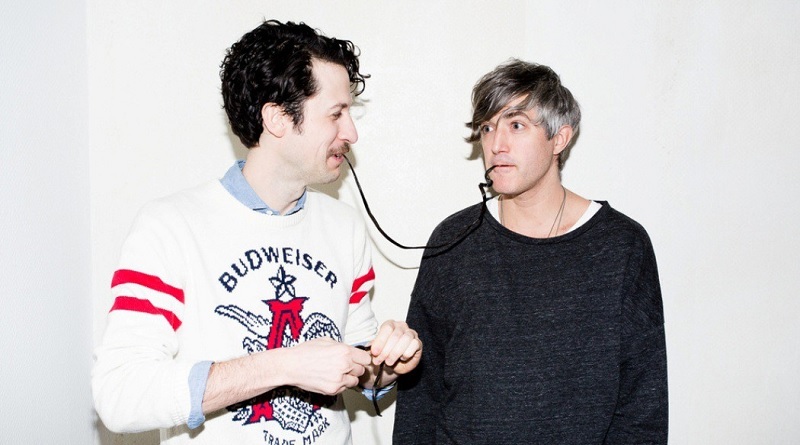 We Are Scientists may no longer be playing the big venues they frequented in the late noughties, but they’re still a big draw on the UK circuit. 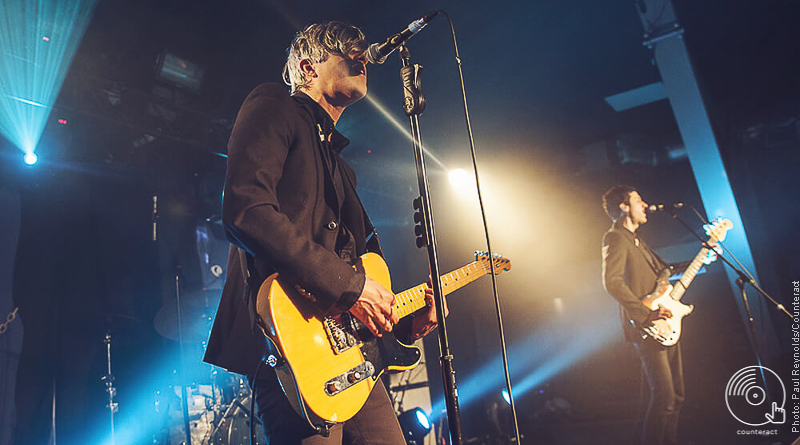 Brooklyn band We Are Scientists do a fine job of rolling back the years as they tear into a triumphant, hit-laden set at the O2 Institute in Birmingham. The duo, comprising of Keith Murray and Chris Cain are touring in support their sixth studio album Helter Seltzer, set for release on Friday April 22nd. 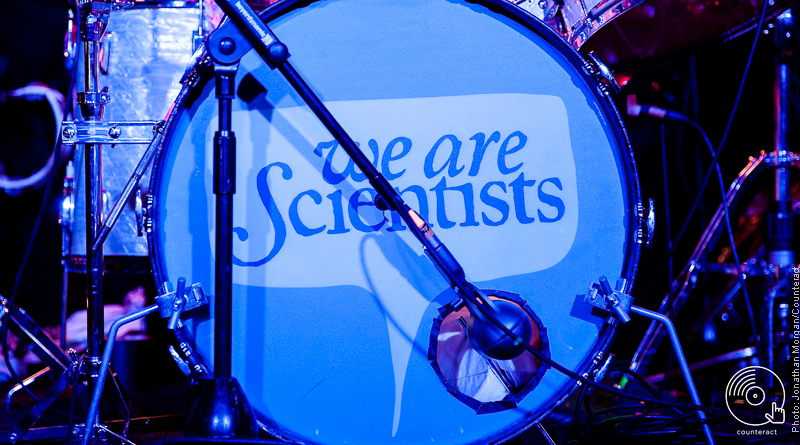 We Are Scientists might not be the most famous of indie bands but they do put on the most entertaining of shows.